We would like to welcome you to our website and our company. This short video is an introduction to our company and the folks who make it happen. The time has come to freshen up your dreary cabinets! Give your home a facelift with stellar products found at Designer Cabinets Online. We feature KraftMaid, Norcraft, Ultracraft, Marquis, JSI, and more. Our bathroom and kitchen cabinetry fits any household, from tight fitting spaces to expansive and luxurious rooms. 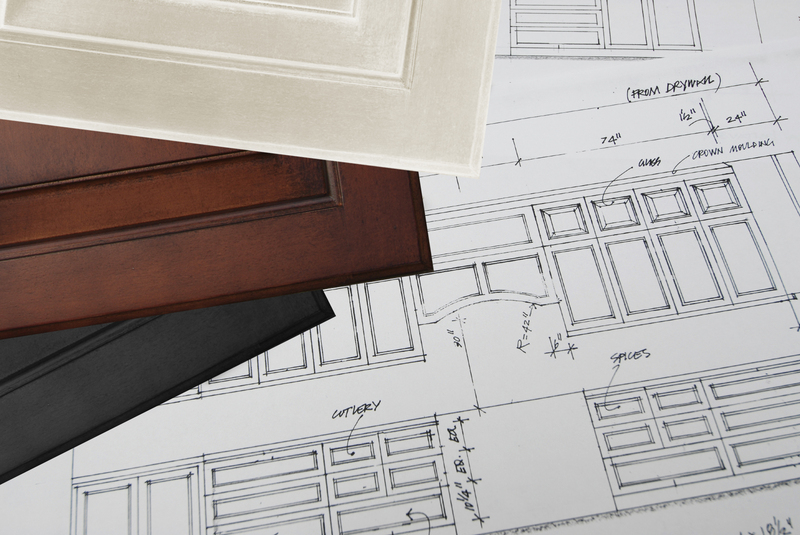 Ordering the cabinets of your dreams has never been easier! Browse our wide selection of vanities, doors, finishes, and more. 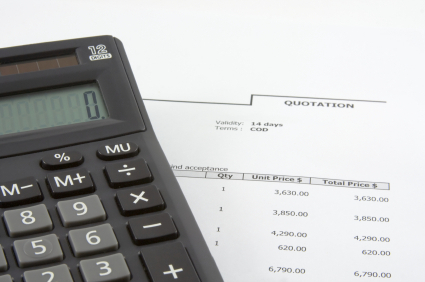 Take advantage of our free quote service to plan out your project to the penny. Various delivery methods ensure that your personally chosen cabinets will arrive safe and sound, ready to install. Contact us right away if you have any questions about the many options available! Our company mission is to provide quality service while offering our customers the lowest price available on name brand kitchen and bath cabinets.